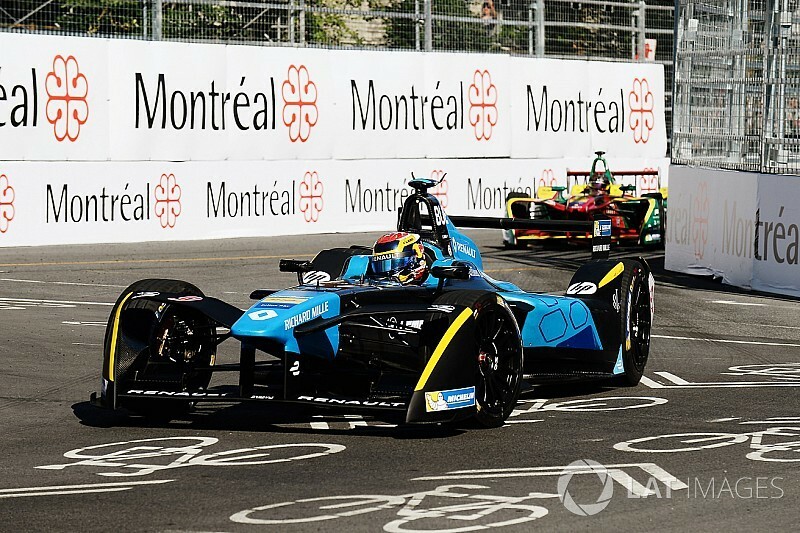 Sebastien Buemi has been thrown out of the results of the first Montreal ePrix after his car was found to be underweight at post race technical checks on Saturday evening. 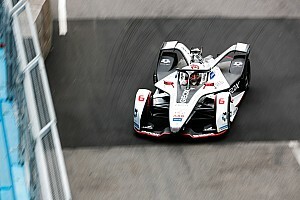 The reigning champion, who finished fourth after a dramatic race which saw him fightback following a practice accident, saw his 12 points annulled after being disqualified as his rebuilt car failing the minimum weight test of 880kg. 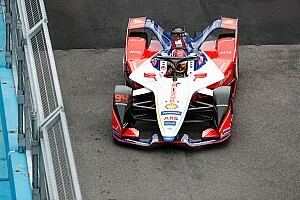 The penalty was immediate disqualification from the race, meaning that the re-calculated points in the title battle are now 18-points in Di Grassi’s favour. Speaking to Motorsport.com immediately after being notified by the FIA of the disqualification, Renault edams team principal Jean-Paul Driot said: “We couldn’t weigh the car, we didn’t have the time so we added four kilos with three kilos of margin. 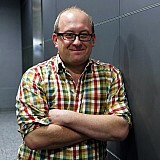 “So seven kilos in total and apparently the car is minus three, so it is ten kilos difference. We just cannot understand this! The fire in Prost’s car was related to an auxillary part of the battery but caused large scale damage which the team are working through the night to fix for tomorrow. 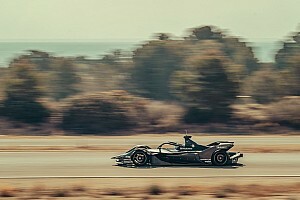 Motorsport.com understands that the team has elected not to appeal the decision to disqualify Buemi.